With 356 million people between 10 and 24 years, India is having the highest population of youth in the world. The potential of this huge brigade can be realized if every segment contributes in his/her capacity to the fullest. Let’s see how by making simple changes in the way we think and work, this much needed change can be brought in, and for India. Education is the one stop solution to almost every problem in India. It can reach the masses only when they are made aware of the benefits of education. India needs sustainable business models for providing education to the needy ones. Initiatives like Each One Teach One should be made mandatory for 6 months for all employees of the established Indian firms. We also need start-ups that improve sanitation in slums and rural areas. In this context, technology start-ups must focus on innovative products like thermo-electric stoves for cleaner and economical cooking as 40% of India still uses traditional stoves to cook food. Indian youth as entrepreneurs should venture into the recycling revolution taking cue from countries like Sweden, which recycles 99% of household waste and turns it into energy. Youth as politicians should become the influencers in the way politics is perceived in India. From ensuring effective implementation of basic government schemes like MGNREGA, Rural electrification projects, PMGSY etc, passing of important legislatures like Women representation bill, Lokpal bill, Road safety bill to ensure proper spending of the public funds in their constituency; young politicians have a lot of onus on them to make a difference. Youth as managers working in CSR functions should analyse the impact of their CSR activities and to what extent is it bringing the change in the society. Top 20% of the Indian youth population, in terms of education and well-being, should be the ones driving the initiative for change in the rest 80% of the population. The Government alone cannot take up the burden of improving basic infrastructure like opening up of educational institutes, hospitals, building roadways, power plants among others. Indian firms should be involved in this mission of making India a developed country. If each Indian MNC opens 1 educational institute and takes up the funding of 1 hospital with world class facilities, the change is not far away. Corruption is the root cause of almost every problem in India. Youth as civil servants are responsible for executing developmental work at the ground level. 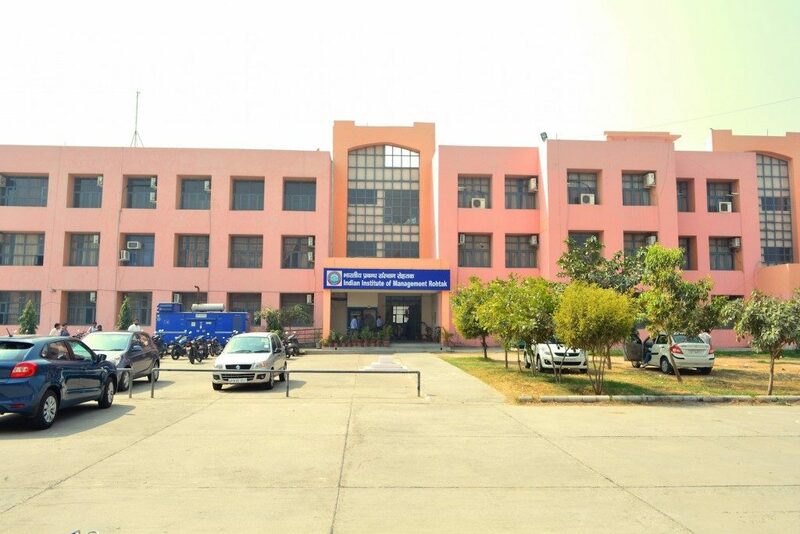 If each block development officer makes sure that work execution is proper in her/his block, if each district collector, with the police force under him, ensures maintenance of law and order in his territory, if each public works department official is ensuring satisfactory redressing of complaints; cities and towns and villages will prosper at an unheralded pace. Youth as academicians constitute of teachers, professors and researchers. India children today need proper sensitizing towards their role in the society. Teachers should give moral and ethical education about respect for other gender, sticking to right values and conservation of nature. Ignorance, fear, prejudice and apathy, if left unchecked, become fertile ground for breeding hatred and extremism, which are the root causes of the world’s ills. We are a multi-ethnic, multi-religious, multi-linguistic country and hence we are more vulnerable to these problems. Each student should be taught to value and respect the various ethnic identities of every community in India and regard them as assets to be proud of. Health is wealth and the healthier a country’s citizen are, greater will it be benefited from their productive and efficient work. Average life expectancy of India is 66 years which is significantly less. We should learn from health initiatives (Symbiocare) by the Government and corporate in countries like Sweden (Average life expectancy of Sweden is 81 years). Today Sweden has around 350 companies and organizations representing the entire health care spectrum – from small start-ups, universities, county councils and global corporations, working with everything from biotech to medical technology, pharmaceuticals, and healthcare services. Youth as sportsperson who have achieved glory for India at International championships must motivate others and help providing them with proper coaching and training facilities. Central sports authorities must make sure that all sports receive equal importance in funding and oversee the construction of world class stadiums in all the Indian states. Finally, youth as responsible citizens are at the core of every role that needs to be played. Doctor, engineer, shopkeeper, farmer, gatekeeper, each and every person employed in some or the other occupation should do his job diligently. The ecosystem has become most favourable for the Indian youth in terms of opportunities and resources available. Never before were there this large a population of youth in India and never ever will there be this much potential to change the face of India! This is the time of revolution and become an example for other emerging economies. 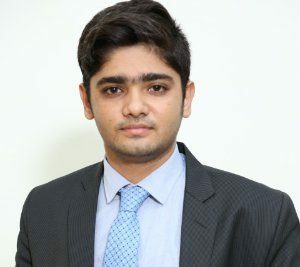 Pravah Purohit is a second year student at IIM Rohtak. An quiz enthusiast and a music lover, he is also a member of the Academic Committee at IIM Rohtak.